This station in Canada is a true internet radio success story. Starting online in 2009, they are now broadcasting in FM Radio. “It’s a turning point for the station” – Kody Gardner, Technical Director. “I never thought this day would come”, says Gardner. But internet already offers widest reach, why FM radio? 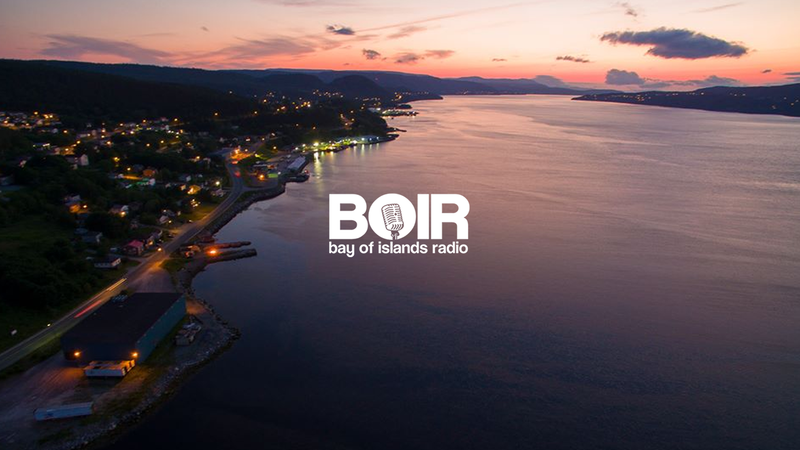 Because BOIR is a community station, thus the need to go more local. In US recenntly, new FCC ends ruling of local studio requirements. Internet radio proponents say, online stations are the new local radio.